In the modern workplace, fashion has shifted dramatically from formal attire to more functional, comfortable outfits. This casual and relaxed clothing style is known as athleisure, and it’s growing at an exponential rate. In fact, athleisure is expected to reach $83 billion in the U.S. alone by the year 2020. The beauty of athleisure is it can be either dressed up or dressed down depending on the occasion. 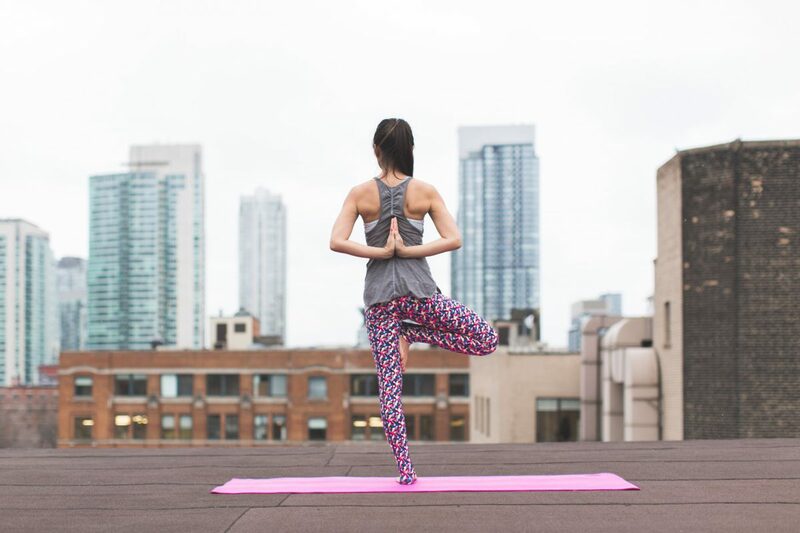 The same pair of sweat pants or leggings can be paired with heels and jewelry for the office, but can also function as exercise attire or even pajamas! 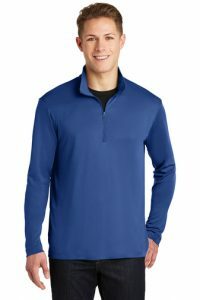 This 1/4-Zip Pullover is a perfect example of a great athleisure option. Dress it up with a pair of slacks, or wear it to the gym with a pair of sweat pants or athletic shorts! 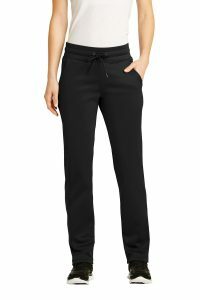 These Ladies’ Sport-Wick Fleece Pants are another versatile athleisure choice. Add accessories and a stylish blazer for an office meeting or pair it with a tee-shirt for more casual, around-the-house wear! Because athleisure is becoming so popular in the workplace, it’s a great branded option for company apparel. Customize any of these pieces with your logo for a comfortable and sleek uniform that employees will love to wear… in the office and at home! 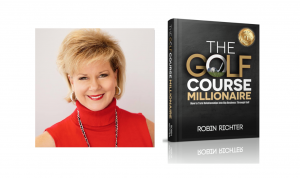 Learn How the Game of Golf Can Change Your Life… Even if You’ve Never Picked up a Club!